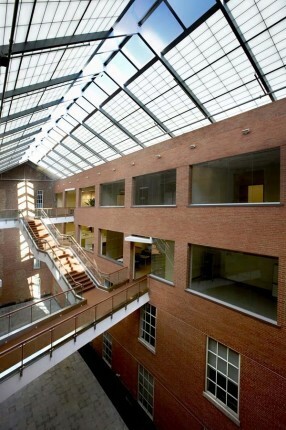 The University of Chicago commissioned Bauer Latoza Studio to provide architectural and engineering services for a 100-year old building at 6045 S. Kenwood that was unoccupied for over 10 years. 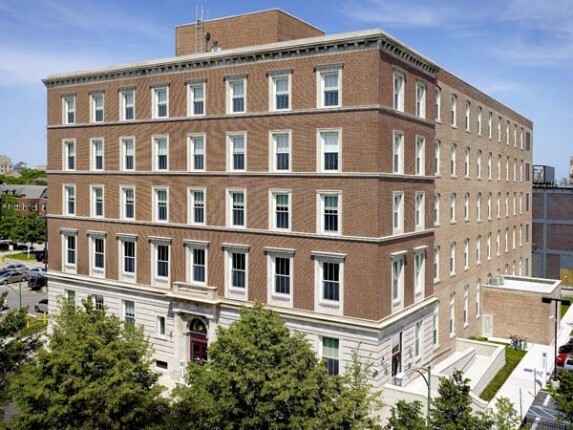 The Phase I services provided for the 90,000-square foot structure were a feasibility study which included programming, building assessment, space planning, concept design, and cost estimating. 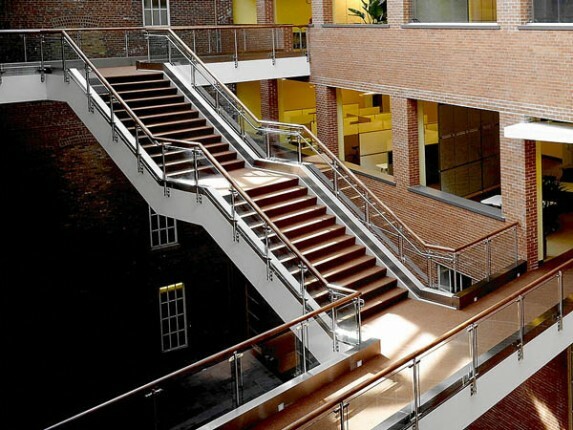 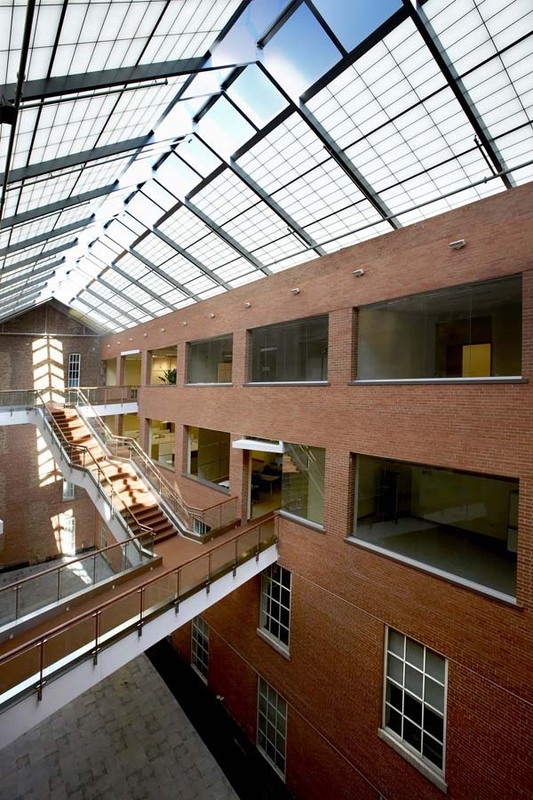 The Phase II services included design and construction documents for the shell and core along with the transformation of an exterior light court into an interior atrium space with walkway bridges and stairs to provide additional circulation. 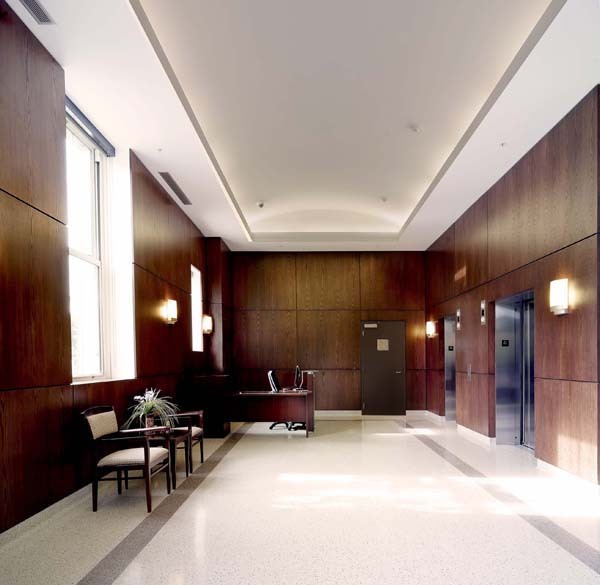 The scope of work included complete exterior and interior renovation of the building with new lobby, vertical circulation systems, accessibility upgrades, restrooms, MEP/FP systems, and a 12,000 square foot landscape and site design. 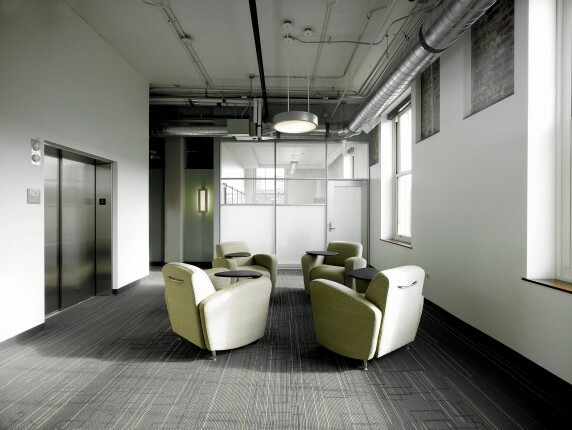 Subsequently, the University retained Bauer Latoza Studio to produce similar services for an office build-out within the building for the University’s IT service department. 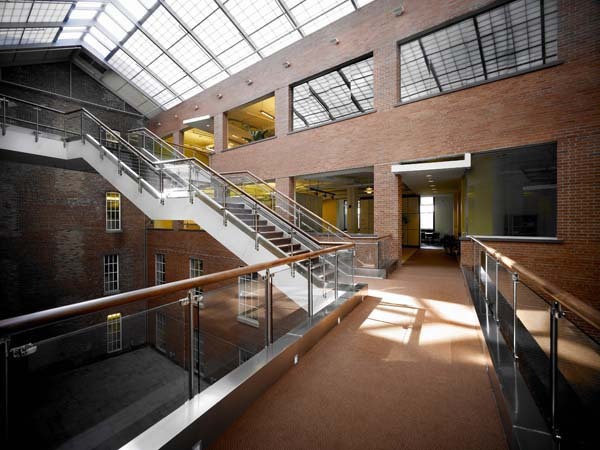 This build-out achieved LEED-CI Gold certification.